SurveyMonkey is an easy to use tool that helped our project reach a lot of interested people. While the public meetings had 30-50 attendees, the online poll gathered over 1,000 responses in just 6 weeks! J.A. Brennan and our colleagues at MAKERS and Tetra Tech recently had the opportunity to work on a fantastic project with the City of Bothell. The Wayne Golf Course Open Space stretches across 86 acres and has been called “one of the last large, private undeveloped acreages anywhere in the central Puget Sound metropolitan area.” The property features over half a mile of Sammamish River frontage, a historic apple orchard, and acres of woods in close proximity to Blyth Park and the Burke Gilman and Tolt River trails. In addition to in-person public meetings, we collected feedback through a short online survey using SurveyMonkey.com. The five-question poll asked the public for feedback on potential program activities and services that could be developed at the Wayne Golf Course property. When the survey closed after 6 weeks, there were 1,067 responses. Links to the survey were promoted through OneBothell’s Facebook page, Forterra’s newsletter, the City of Bothell’s Facebook page, and the City’s Bothell Bridge newsletter mailed to every resident of Bothell each month. A graphic summary of the number of responses received each day shows spikes of activity that correspond with the online postings in May and the newsletter mailing in June. The survey introduction provided background information about the property ownership and funding strategy. The public was reminded that acquisition of the Wayne Golf Course is a unique opportunity for Bothell and the region for potential salmon recovery, open space preservation, site restoration, trails, and recreation. As you can see in the summary graphics, most survey respondents spend time in parks on a weekly basis. While there, the most popular activities include: enjoying nature, spending time with family/friends, and simple relaxation. You can check out the vision plan on the City’s website and consider utilizing an online survey with your next open space planning and design project. 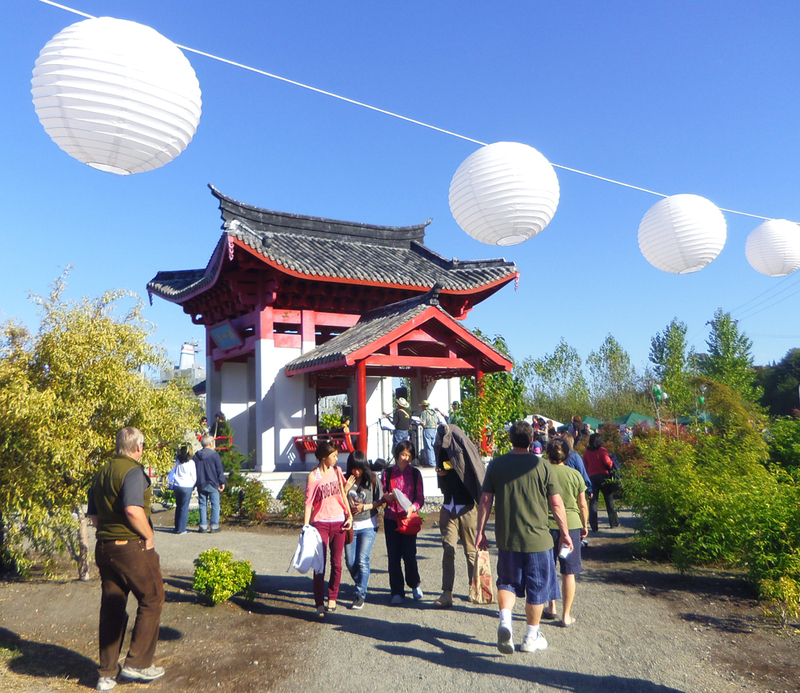 The survey was an easy way to expand the exposure of the project and solicit more diverse community input. We were able to create the survey in 5 hours including a draft and final survey. We shared the survey results in the public meeting to help voice some concerns that were not present at the public meeting. The depth of response is expected to help with grant proposal success. 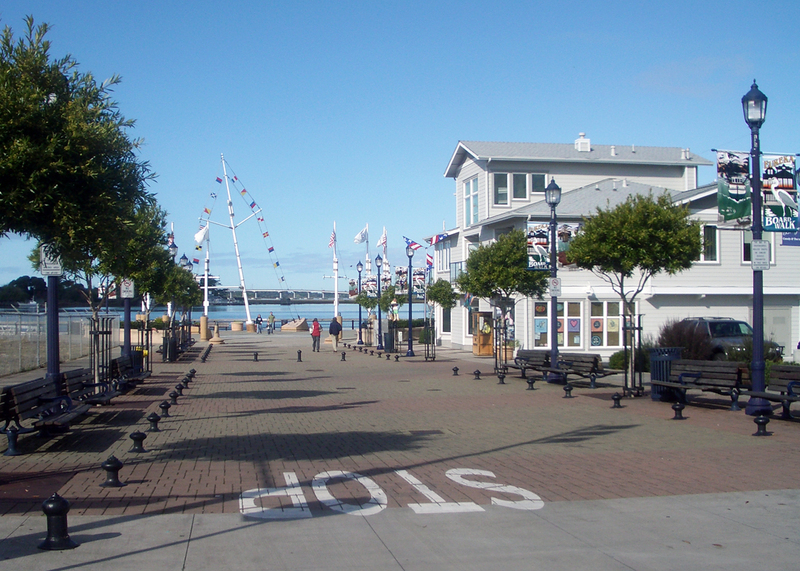 “On the Boardwalk” was the theme of J.A. 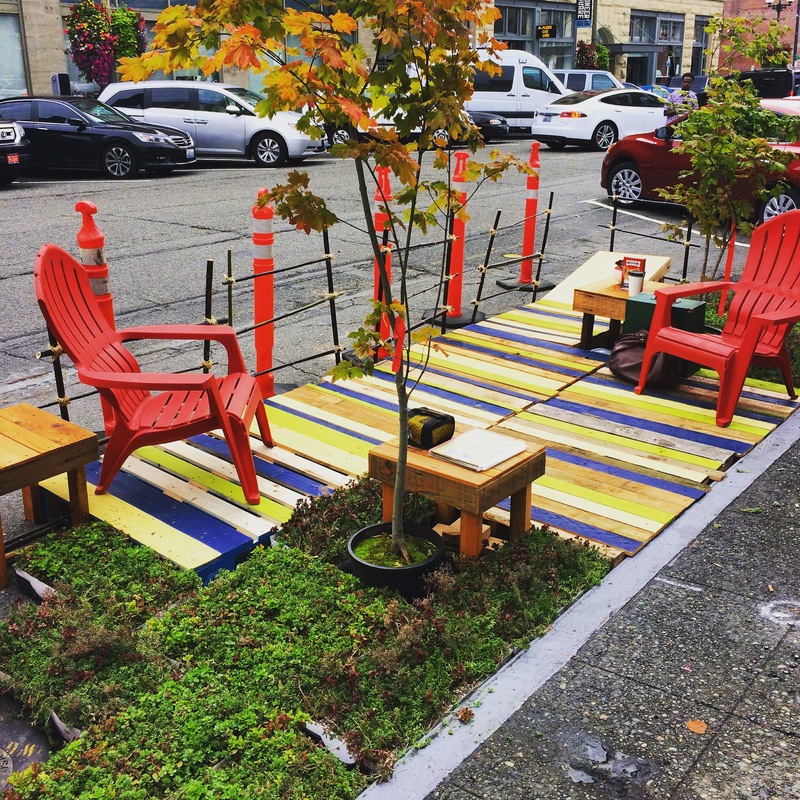 Brennan’s parklet for the 10th year of Park(ing) Day on September 18. 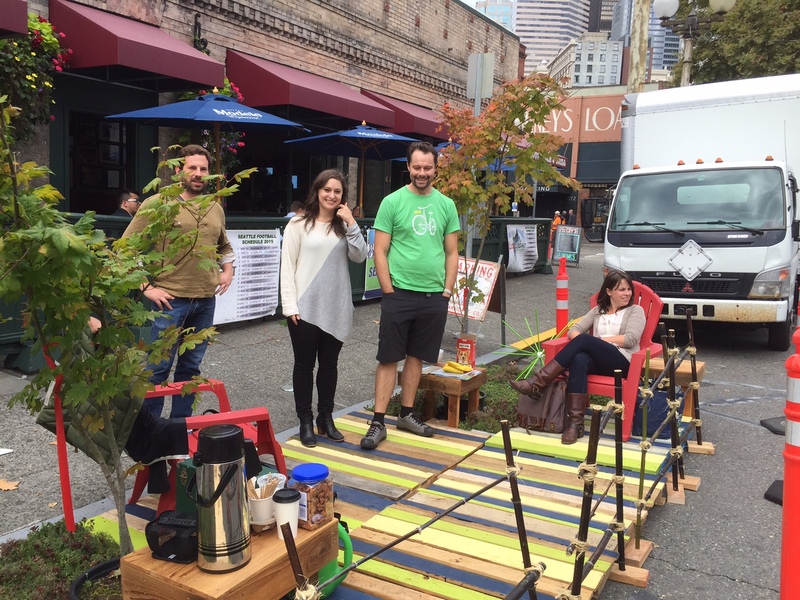 Park(ing) Day is celebrated nation-wide annually on the third Friday of September. What’s special is that it’s a chance for cities to re-imagine the location of public green space in non-traditional areas. It’s an extraordinary opportunity to provide crucial amenities of planting, refuge, and a space for communities to interact in all areas – especially those that lack permanent open space within dense urban fabric. The J.A. Brennan team brainstormed how to replicate some our office’s typical projects – wetland habitat restoration, shoreline design, urban green spaces, and street design – and synthesized these aspects into “On the Boardwalk.” Our parklet combined playful, whimsical elements and a pseudo-wetland boardwalk installation. Partnering with Green Feathers/Live Roof was our jumping off point. 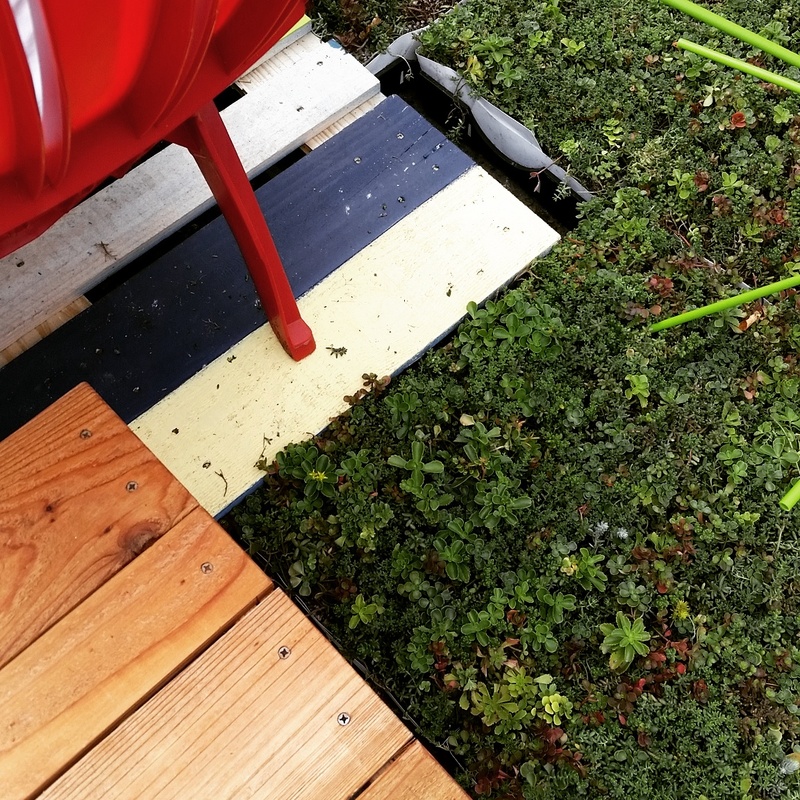 They offered us pallets of green roof plants that we chose to simulate wetland vegetation. Vine maples added height and represent the native vegetation we typically work with. 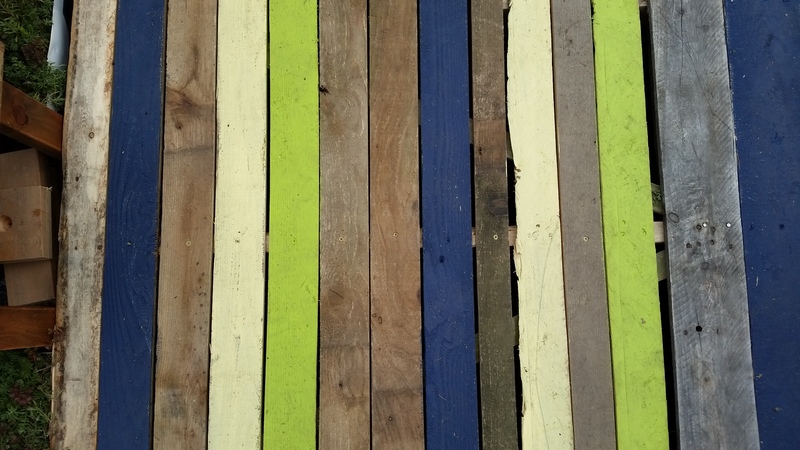 The boardwalk made from salvaged wood pallets was our chance for fun, painting it in cheerful colors to draw people in. One challenge we face on many public park projects is protecting newly installed plants from being trampled by park users. (Another challenge is preventing plants from being devoured by wildlife!) 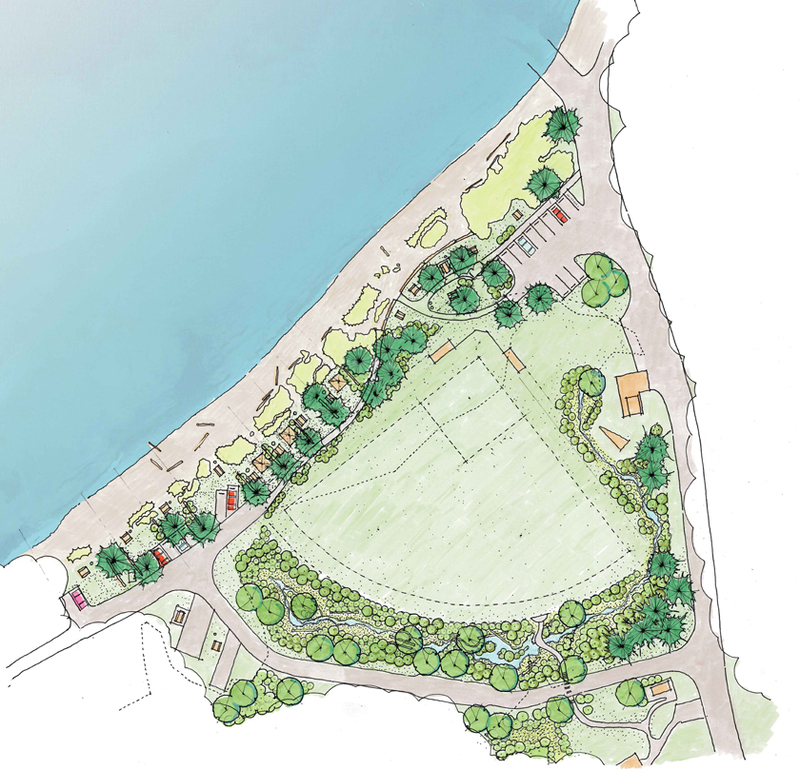 Recently we worked with Davido Consulting Group at San Juan County’s Odlin Park to design renovations to an extremely popular waterfront campground. The design relocates the campground road away from the beach and creates walk-in campsites in areas that were once pull-in (car) sites. 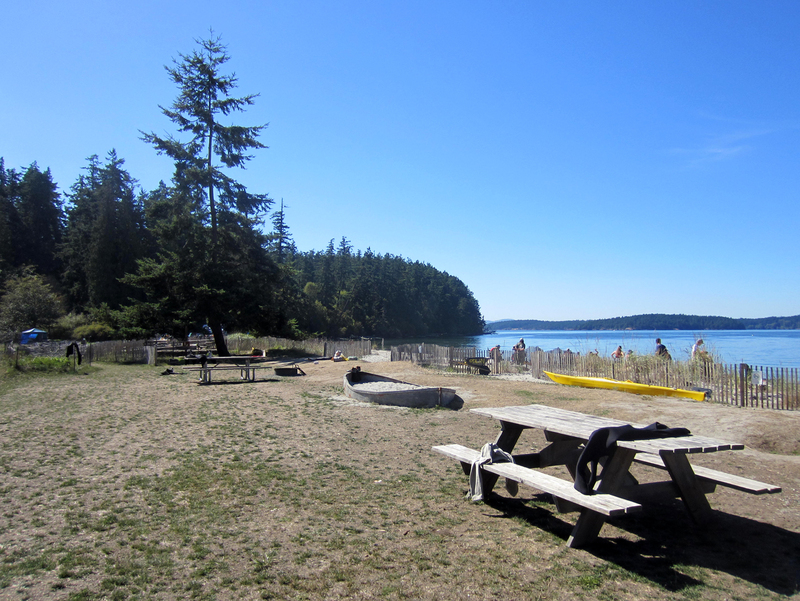 Previously, the beach sites were strung together, tents, and portable shelters packed in against one another. Cars parked in all sorts of configurations within the sites. Though patches of dune grass prevailed around user trails, the grass was unable to expand, limited by the expansive human footprint. 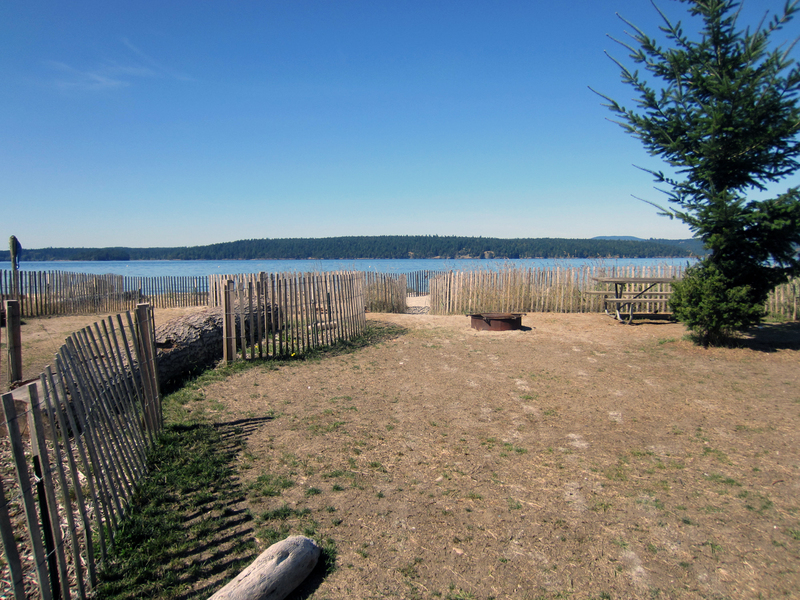 With the renovations, we used native shoreline plants to create more privacy between the beach sites. The restored vegetation on the shoreline also enhances habitat and reduces erosion. 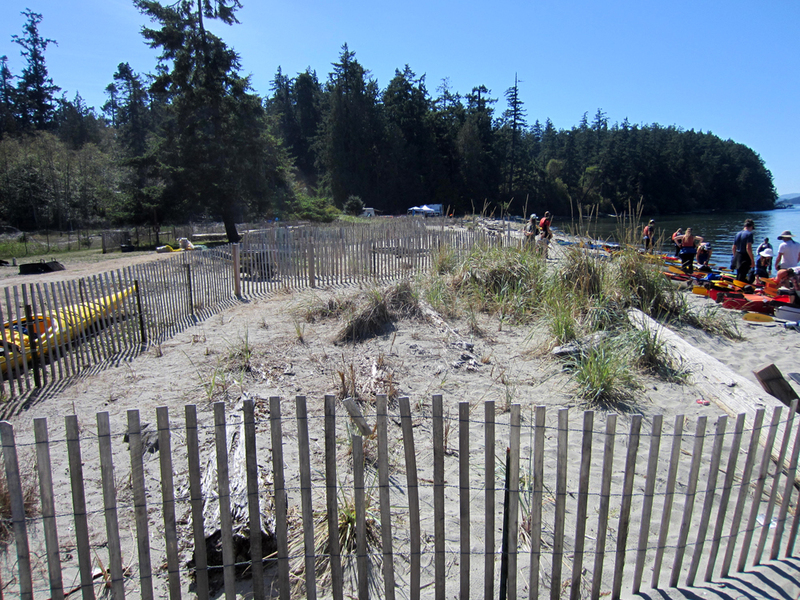 The beach sites don’t have irrigation and budget was an issue during design, so it was important to take a restoration approach, using smaller plant material. It will take some time for the smaller plants to become established and substantial enough to achieve their desired effect. In anticipation of this time lag, we designed a pattern of dune fencing to protect the plants and delineate use zones. 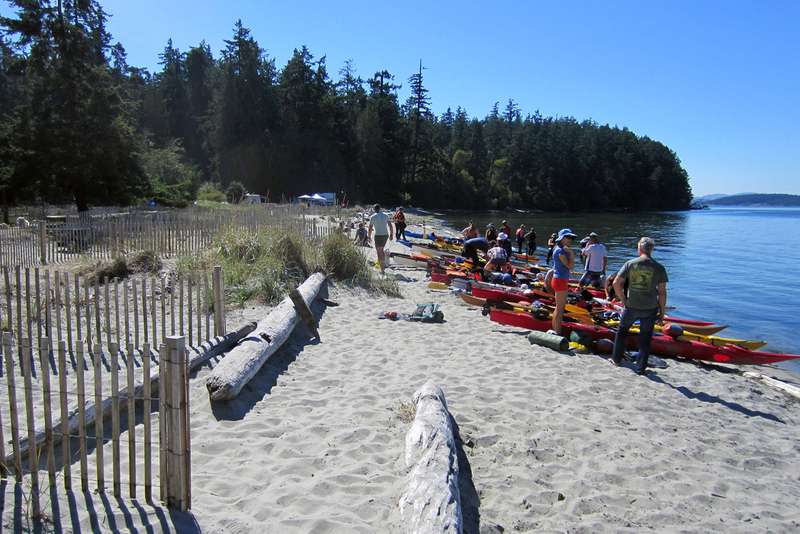 After one jam-packed camping season and record-breaking heat, the shoreline planting areas are doing well. Shore pines, Nootka Rose and Dune grass will eventually form thickets of semi-shady beach plantings, their scent mixing with the salt air and helping to break the wind as campers stoke the beach fires. In the meantime, the dune fencing will provide some of that function, creating an aura that is distinctly beachy, a welcome improvement from the cluster of vehicles and the unabated camp stuff that used to sprawl across the shoreline at Odlin Park. I live in the Shorewood neighborhood, on the southwest edge of Seattle at the Burien border. We are fortunate that we have two or three locations within walking distance where we are able to access a peaceful natural forest setting. One of my favorite walks is down Seola Beach Drive and through Seola Park. This a loop walk through the neighborhood and offers a variety of experiences, from a rural street condition to a nature trail through the forest canopy. 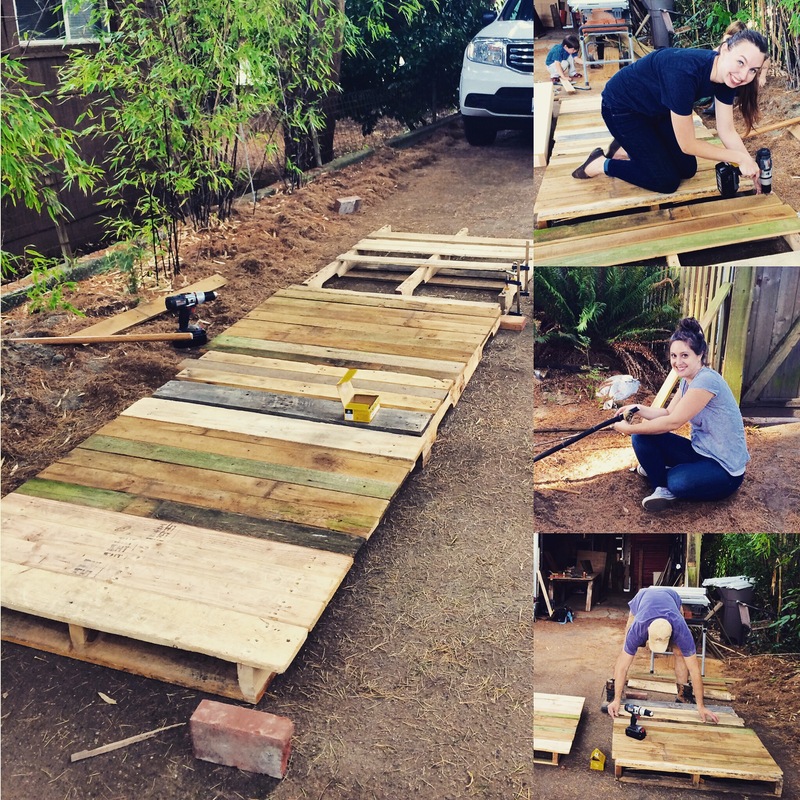 The trail provides framed views to the water and leads up to a small neighborhood park at the top of the ravine, perfect for picnicking or exploring a wonderful eucalyptus tree. 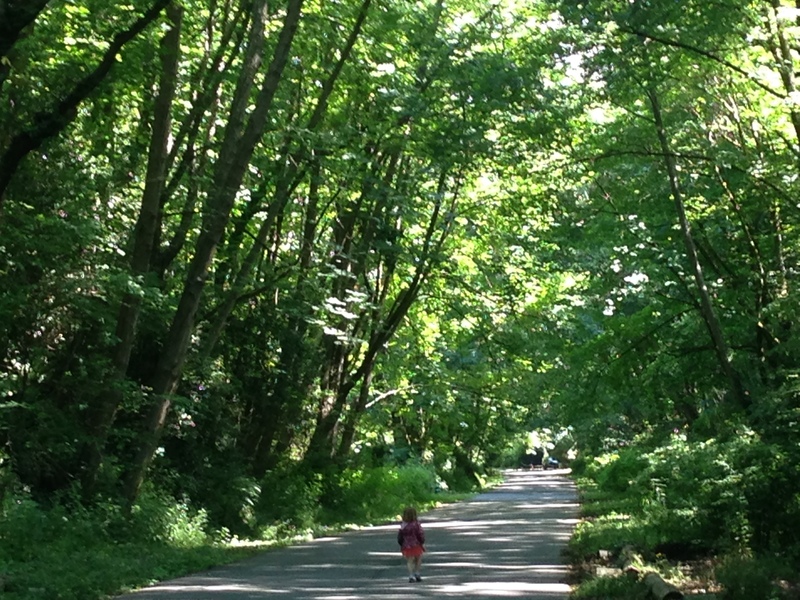 As the two lane street descends towards the Puget Sound, it follows the bottom of a tree-covered ravine. The canopy is primarily comprised of second growth alder, big leaf maple, madrona, and some conifers. A seasonal stream runs along the edge of one side of the street. At the low point of the ravine the sound of water flowing and gurgling is evident during the wet season, which adds to the special character of this setting. There is a sense of being in a natural riparian corridor as one travels towards the water. The rim of the ravine is lined with single family homes. 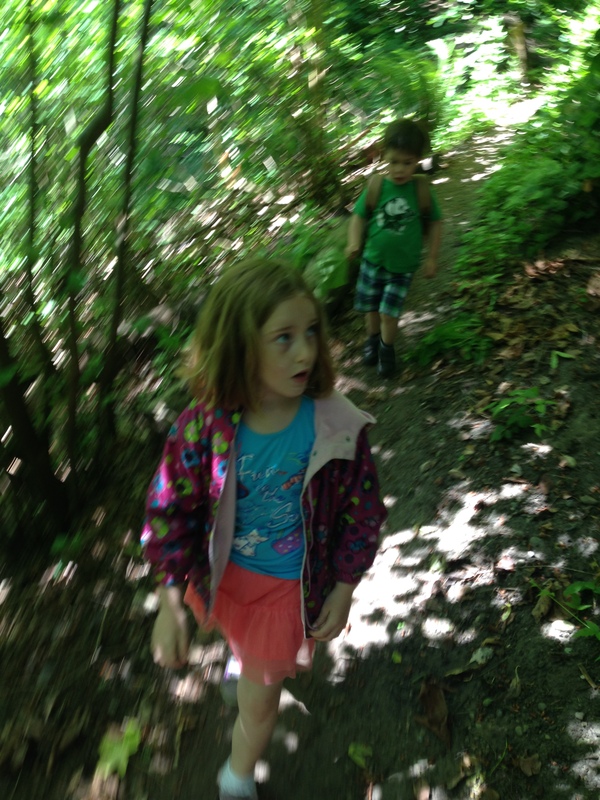 The landscape in the ravine is plagued with invasive plants. The usual suspects: ivy, clematis, and blackberries are the invasive culprits. These aggressive vines climb many of the trees, robbing them of nutrients and light, which can kill them. In recent walks we have started to notice positive changes in the health of the understory. The ivy is slowly being removed, and pockets of newly planted native species, mulched with bark, have popped up. It’s apparent that action is being taken to reclaim the greenbelt. I have volunteered my time on a couple occasions to assist Seattle Parks and the Green Seattle Partnership with restoration work in the Seola corridor. 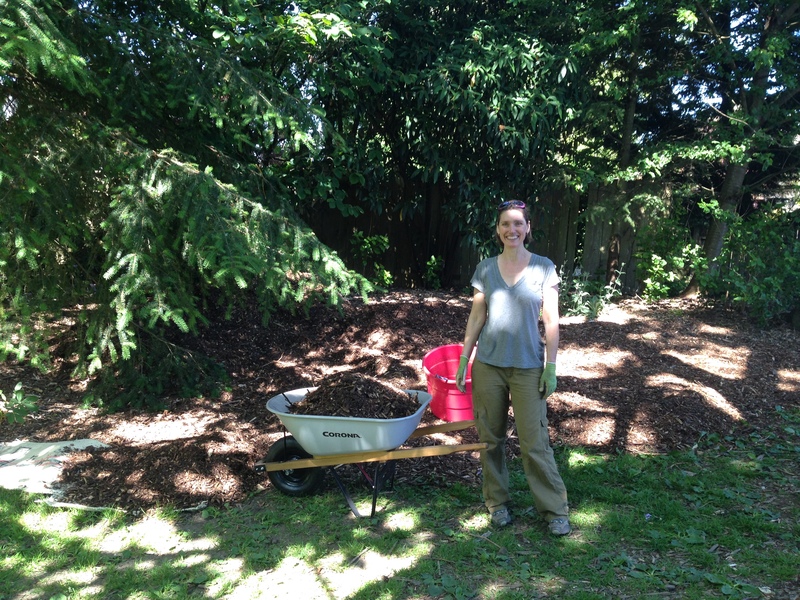 Most recently, I assisted our local forest steward by placing bark mulch in the pocket park at the top of the ravine. In the Fall I helped plant native plants. 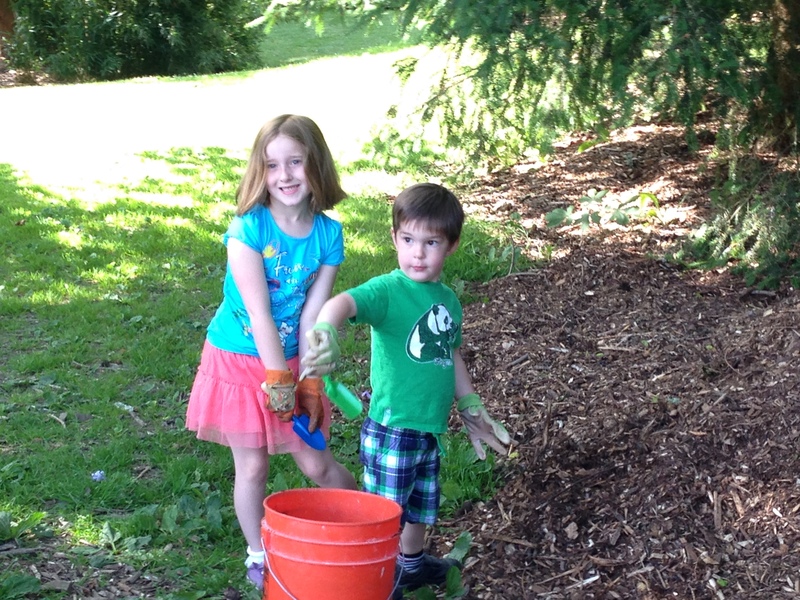 I have taken my kids (3 and 6) to help out during these volunteer projects. At each event, they first have a high interest in assisting, but after an hour and a half, boredom does set in. Of course, my productivity is impacted, but the tradeoff is acceptable to me. 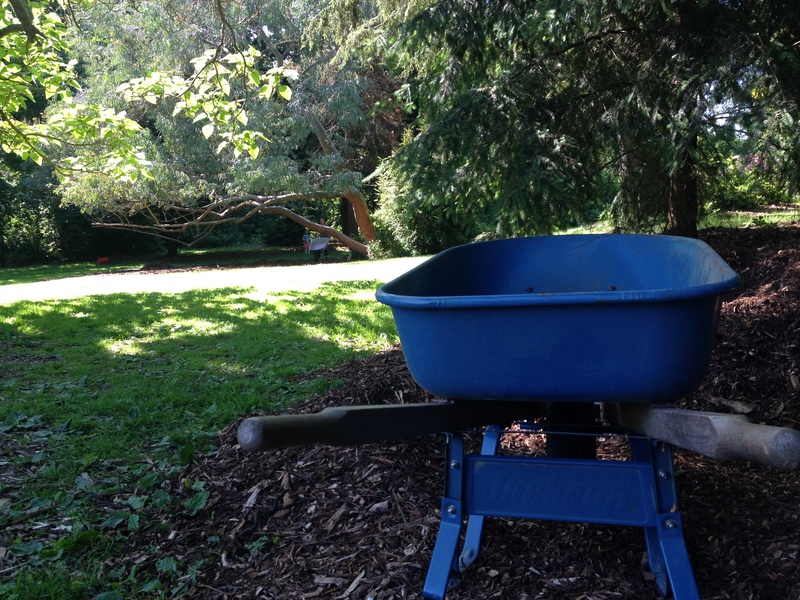 The idea of instilling community service values and showing the kids firsthand how to preserve and enhance an urban forest is important to me as a landscape architect and a parent. I want to acknowledge the efforts of Seattle’s forest stewards. Without them, Seattle would be a less green place. 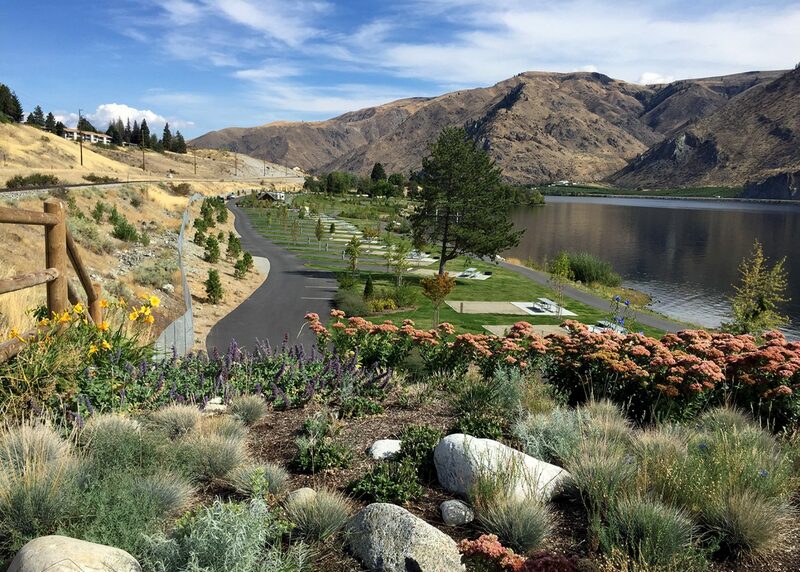 The Washington Recreation & Park Association (WRPA) recently awarded Don Morse Park in Chelan a Facilities and Parks Spotlight Award. J.A. Brennan congratulates the City of Chelan and Parks and Recreation Director Charles Sablan. 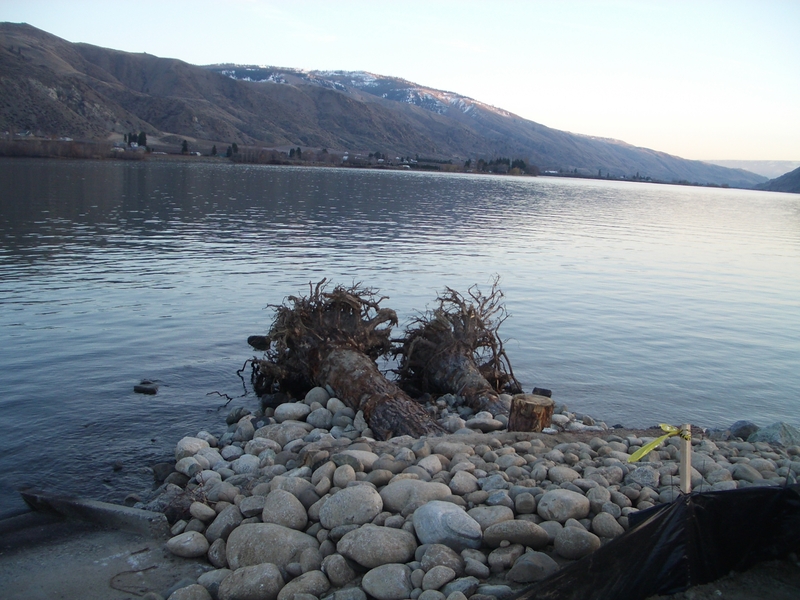 We are proud to have helped Chelan restore its premier waterfront park and swimming beach. J.A. Brennan served as prime consultant. 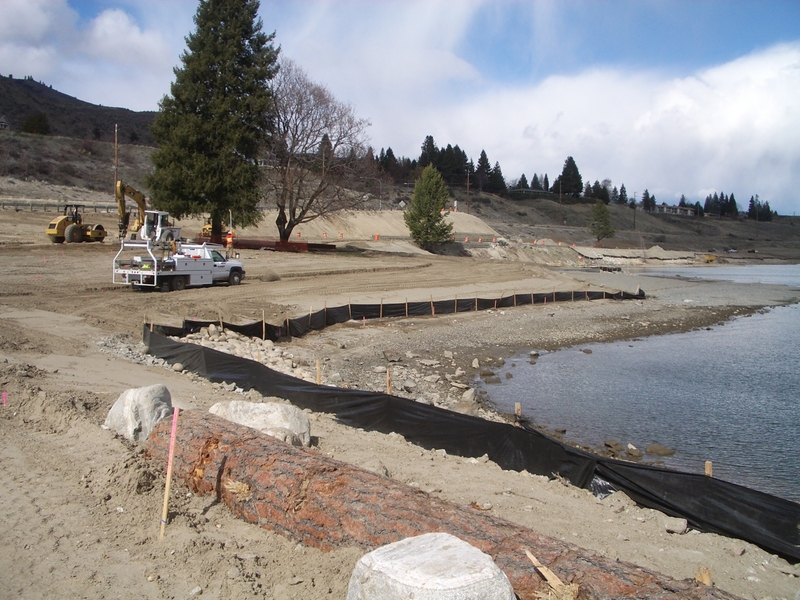 The design team included Reid Middleton, Coast & Harbor Engineering, The Watershed Company, SWCA, Budinger & Associates, Shannon & Wilson, Cascade Interpretive Design, Sparling, Erlandsen Inc., and Nelson Geotechnical Consultants. Good civic spaces provide communities with vital places for congregation and celebration and can augment, if not define, the spirit of a neighborhood and city. Part of the design process for public spaces involves pinpointing and expressing significant and unique character traits and culture in the resulting forms. Through creative collaboration with the community, designers can assist groups in interpreting their identity and the specific needs for public spaces. As landscape architects we synthesize our physical understanding of a site and its history with our creative ideas to establish placemaking features into a space. Over the next several weeks the JABLOG will explore processes and design techniques that invigorate civic life and articulate a neighborhood’s character within the public realm. We will discuss how history, people, landscape interpretation, art, and architecture are translated through the design process to create bold or subtle statements about a community’s identity. A component of developing successful civic spaces includes establishing placemaking features and/or iconic focal points in collaboration with the people who use the space and who it represents. This is a process of exploring a community’s understanding of itself. Inherent in designing is the task of finding common ground and working towards a common purpose, distilling a vision from many voices. An inclusive public process brings people together to express and hear diverse ideas, bonding the participants. The importance and history of a site are known to those around it. As designers we work with the public to understand and articulate a community’s core values and its culture. Some have a clear vision of how to express their identity. Others look to the landscape architect to facilitate the process of synthesizing the ingredients they have gathered to make a bold statement. 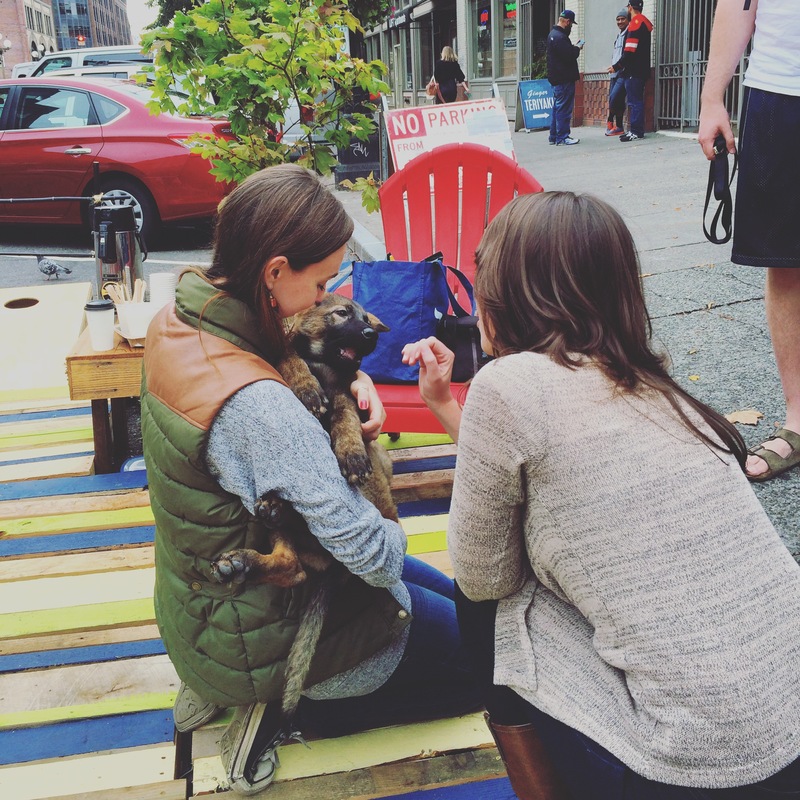 Ultimately, good placemaking expresses the core of a community in the design. The designer distills what is learned about the site and uses forms, materials, colors, and natural elements to design placemaking features. There is the satisfying moment of finding the perfect expression of a place. A pattern in the wall? A story told in the landscape? Iconic placemaking elements ultimately enhance gathering places, enrich relationships with the landscape, and improve wayfinding and navigation within the geographic setting. A good process results in an iconic placemaking element and spirit of place that is embraced by the community. 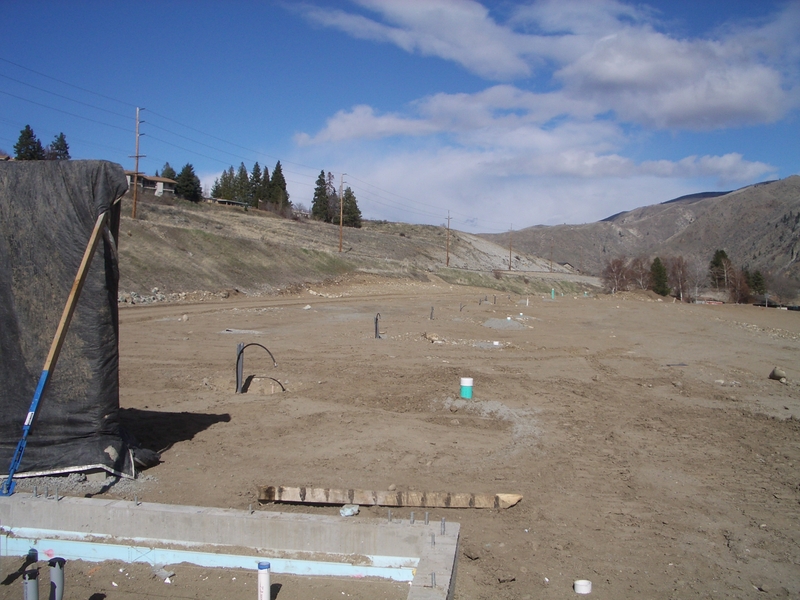 Entiat Park on the Columbia River is getting a big makeover by the Chelan County Public Utility District (PUD). J.A. Brennan Associates is leading a multi-disciplinary design effort to update this well-loved and well-worn camping and day use waterfront park. Built in the age of big lawns, rows of poplar trees, and motor-first recreation, the new park will be revitalized to fit today’s ecological and recreational values. 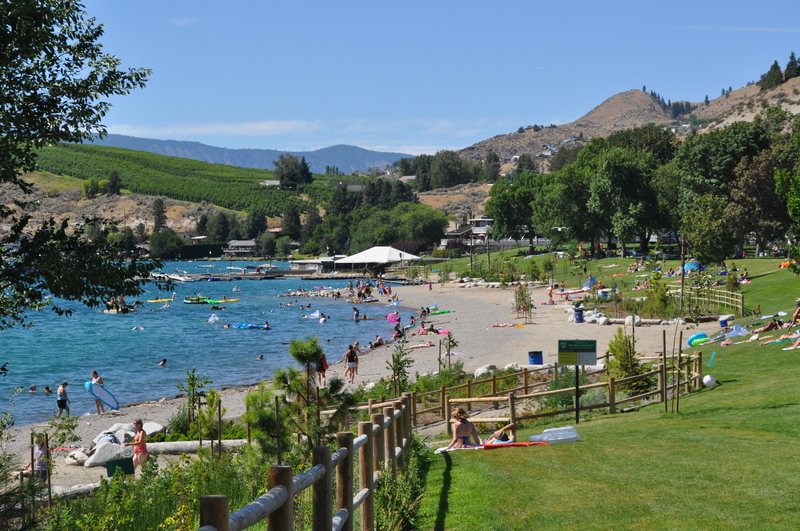 Entiat Park is closed for 2014 while construction is taking place. To date, much of the invasive species eradication and extensive earthwork and has taken place. 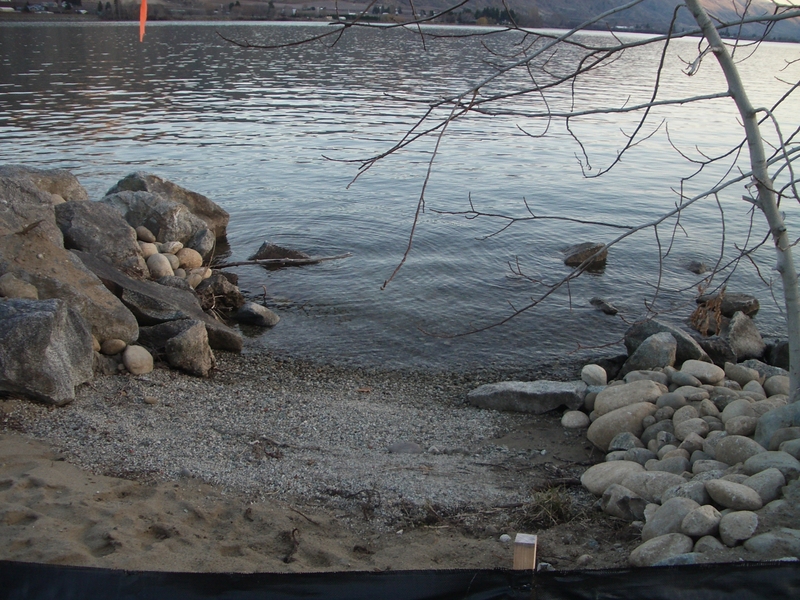 Currently, the contractor is nearing completion of the soft shore installation. 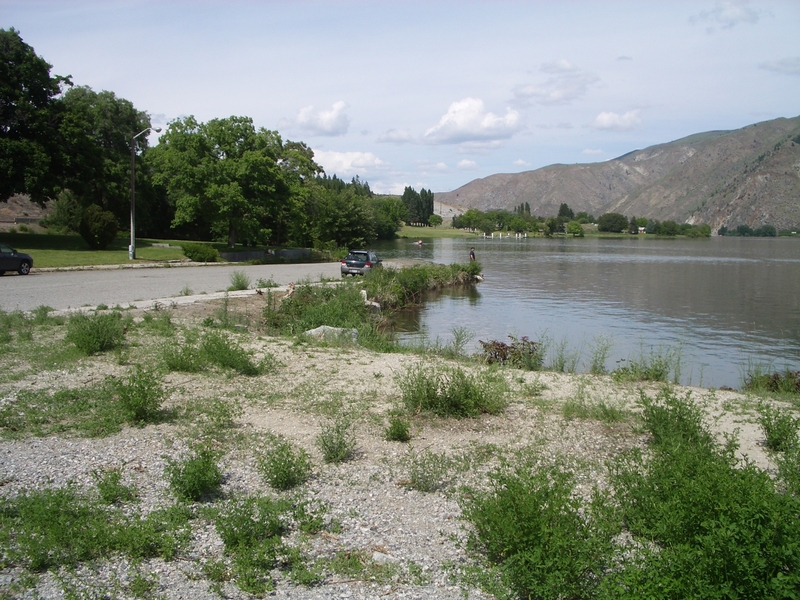 The new Entiat Park will offer a well-rounded recreational experience that includes provisions for both motorized and non-motorized watercraft, organized individual and group tent camping areas close to the water, as well as improved RV facilities. By relocating the campground road away from the water’s edge, we could open up the shoreline to accommodate a regional trail and improved day use areas along the river. The design calls for a series of touch points, separated by lengths of native vegetation, where park visitors can access the water for wading, fishing or other activities. In these locations, the shoreline is graded gently to expose the site’s sandy substrate, which makes for a fine beachy surface. J.A. Brennan is bringing today’s ecological design tools of soft shore design and native plant restoration to the park. 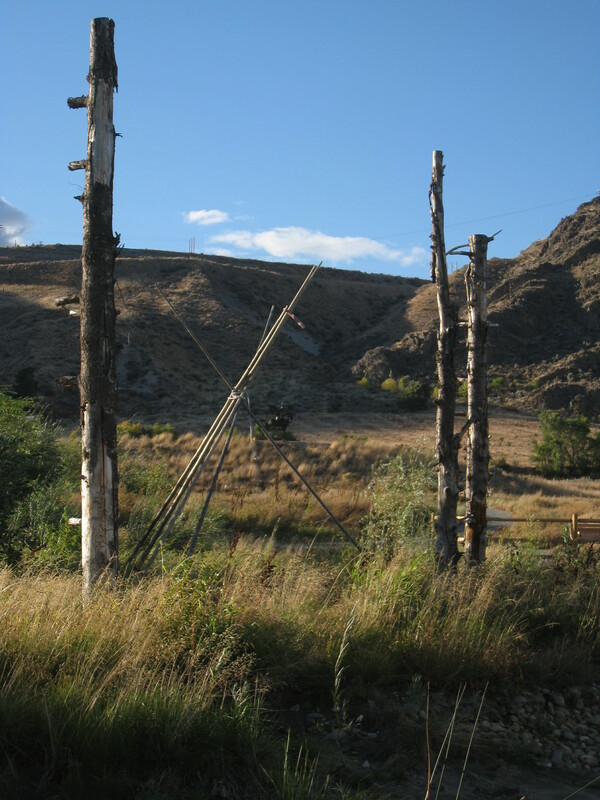 After suffering years of unabated intrusion of invasive species, the new park will include a lush, native riparian ecosystem along the river as well as select restoration of the unique shrub-steppe environment. The design calls out two types of shoreline applications. In steeper areas, the design employs a mix of on-site cobbles and boulders with live stake plant material in the interstitial spaces to form a densely vegetated, naturalistic rocky, cobble shore. Where slopes are a bit gentler, a seeded gravel/soil mix provides a green and dynamic shoreline, backed up by vegetated coir log installations. We are excited to see the project moving forward. There are many more exciting improvements to come before the grand opening in time for the 2015 season. Check back in later to see the progress. Thanks for reading!